Cornwall Pride is set to return to the beautiful seaside town of Newquay with an exciting feast of celebrations. This year marks the 11th annual Cornwall Pride festival. 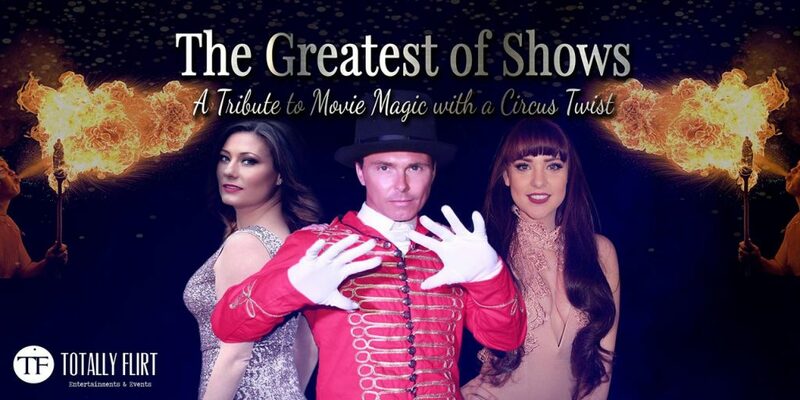 Having relocated from its previous home in the county’s capital city Truro in 2017 this will be the second time Newquay has hosted the wonderful extravaganza. It all takes place on Saturday 25th August in and around Newquay town centre. 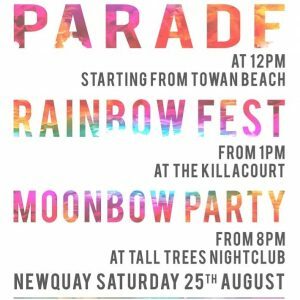 The Parade at 12pm is a colourful and vibrant event, planned to flow through the streets of Newquay, standing tall and standing proud. Pride welcomes floats, walking bands, dance groups, organisations and charities. Cornwall Pride’s Rainbow Fest is a family friendly event with lots to see and do. There are stalls from organisations and groups within Cornwall and the UK offering advice and support as well as fun games to play, face painting and a whole lot more. There will be food and gift stalls as well as a licensed bar. There will also be a Dog show taking place at the Killacourt courtesy of St Francis Home for Animals between 2 – 4pm. 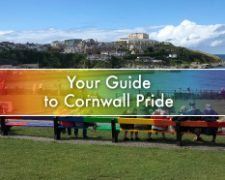 If you would like to have a stall at the event, head over to our Cornwall pride’s website for more information. Bigger, Better and more Exciting! 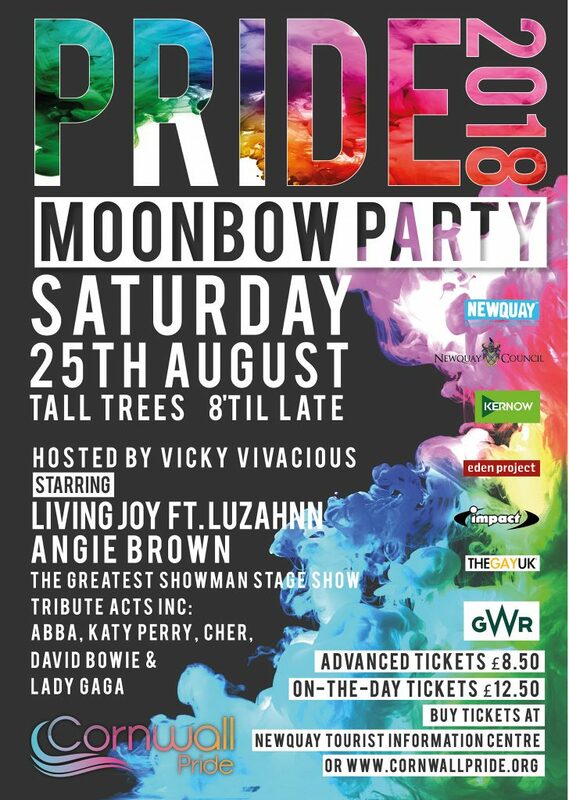 Cornwall Pride’s Moonbow Party in Newquay is sure to be an extravaganza of entertainment. Come and join the FUN!! The Party has a licensed bar and is strictly a over 18’s event. Proof of age may be required before entry. Please note this is a ticket only event. 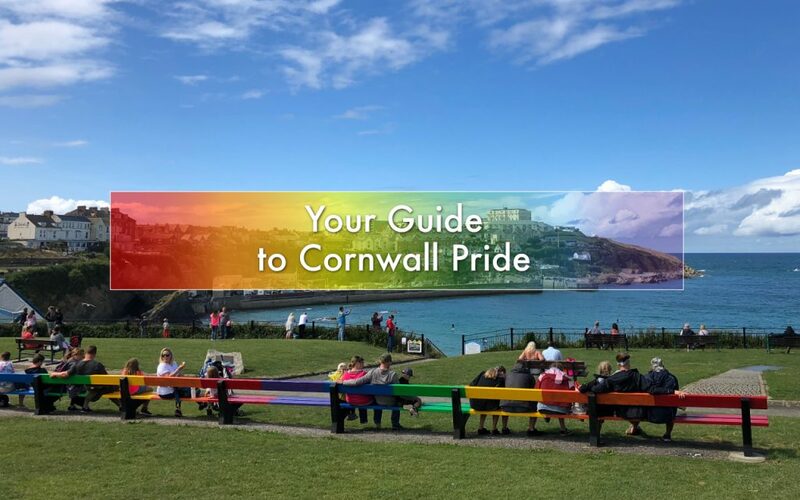 Head over to Cornwall Pride Tickets to pick up yours. Cornwall Pride is a fantastic event that raises awareness about inclusivity and celebrating diversity. We can’t wait. See you on Saturday 25th August! 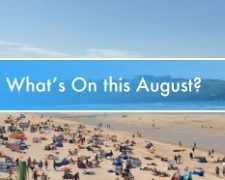 What’s On in Newquay? 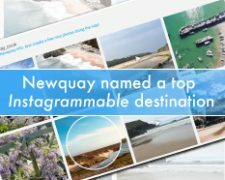 There are so many events happening in Newquay: from live music, surfing and skating festivals, to fish festivals, live theatre and seasonal events. 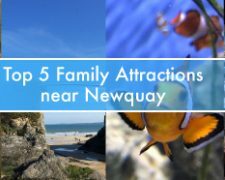 Take a peek at our What’s On Newquay calendar for more info.